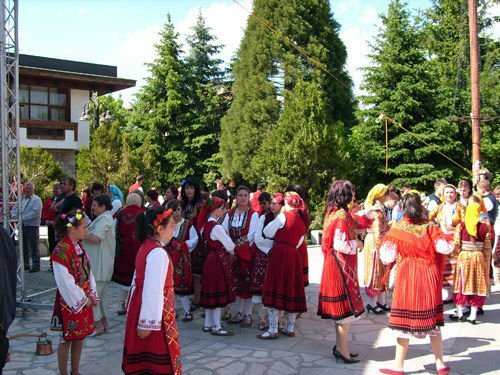 The 13th annual international festival of the arts "Morning Star" will gather children and youth from all over the world in Bansko. Talented kids from 7 countries, including Russia, Macedonia, Nepal, the Ivory Coast and Peru will participate. The festival will commence on November 19th with folklore and an ethnic performance. For 5 days, the resort town will be transformed into a gigantic theatrical, musical and dance stage for the young performers. The events in the festival are ordered thematically and there will be different types of arts presented each day. The 2nd festival day will be honoring theater, and the 3rd - folklore singing and dances. The awards for the winners in the different categories and the benefit concert will be held on November 23rd at noon.